These days, everyone is looking to hone in on Apple's dominance in the personal gadget area, and Dell is no exception. That's why rumors of a Dell-produced iPod competitor named "Android" quickly emerged and left many people wondering if the gadget really would become a viable alternative to the iPod. Of course, rumors are just that: rumors. So what exactly is the "Android," and what will it do? Here's the quick skinny. It's hard not to get curious about a gadget named "Android" - the very name conjures up images of artificial intelligence and advanced capabilities. Rumors were further stirred up when word leaked that the Android actually might be a foray into the mobile phone market, which impedes on the territory currently staked out by the likes of Apple and Palm. 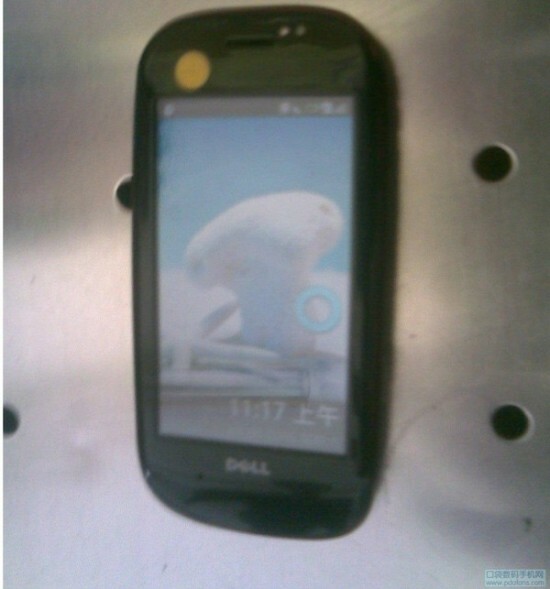 Speculation further heated up when a supposed leaked photograph of the Dell Droid hit the internet waves. The only question that remains? Whether or not this is a gadget that will be closer to an iPhone or an iPod Touch. Although some are claiming that a 2009 launch for this Dell gadget is a possibility, we're already halfway into the year and nothing seems solid yet. It's possible the crew at Dell - including Ain McKendrick, Dell's new mobile internet guru - could hurry things up and are already hoping to get the Android launched by the holiday season, but no information is currently available and any predictions would only amount to speculation. If the Dell Android really is similar to the iPod Touch and won't include a phone service, then a holiday deadline would make much more sense. The added phone service might seem like one simple upgrade, but it is actually a difficult business proposition for a company that hasn't seen a lot of action in the mobile phone market. In other words, Dell's first real foray into the market is difficult enough - a Dell Android phone probably won't be ready in 2009. As for 2010, the sky is the limit, and heavy competition in the field from Apple, Palm, Nokia, and even Sony means that a lot of companies will be vying for your gadget dollars.